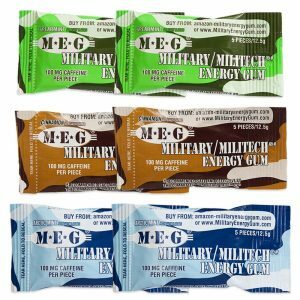 Another great alternative to coffee and energy drinks – Military Energy Gum. 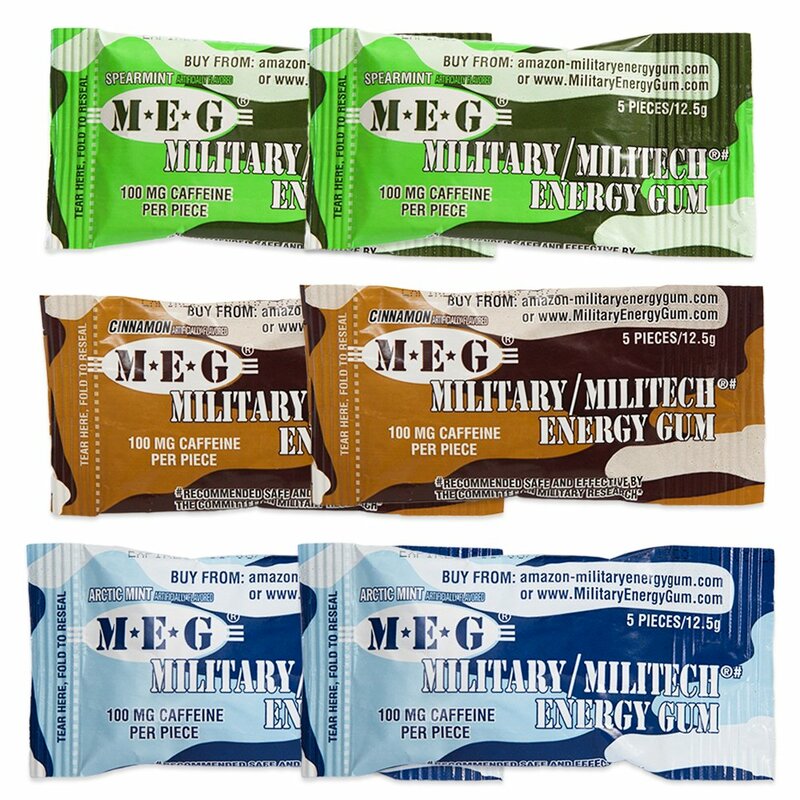 This pack comes with 2 packages each of 3 flavors – Spearmint, Cinnamon and Arctic Mint. Each package contains 5 pieces so that’s a whopping 30 pieces of energy deliciousness. 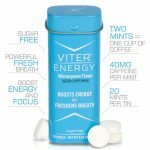 Each stick contains 100mg of caffeine – just a bit more than the average cup of coffee. Some people aren’t too keen on the flavors but I’m ok with them. The flavors tend to be a bit strong but that’s more to mask the caffeine add than anything I would think. 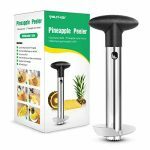 All in all, a cool product at a great price. Wow the flavors are strong! I’ve gotten used to them, but I gave a stick to one of my coworkers and she spit it out immediately. But they do what they are advertised to do so I can’t complain too much. I’ll definitely buy them again. I can’t have food or drink at work and I often get pretty drowsy after lunch so I picked up this gum to give it a try. It works great to keep me awake and alert. I don’t like the cinnamon flavor but that’s just me I think. I give those packs to a friend that likes them. Sometimes I get stuck on graveyard shift at work and that’s when I pull out the caffeine gum. This stuff gives me that extra bit of energy I need to get through the night. And it doesn’t seem to linger, I have no problem going to sleep after work. No headaches either like I used to get sometimes when I had an energy drink.